It’s so fun to take patterns and remix them with new yarn colors. I’ve really been enjoying the Loops & Threads Colorwheel Yarn and the small skeins pack some awesome color choices. I felt this yarn was PERFECT to remix one of my patterns that has pops of color. 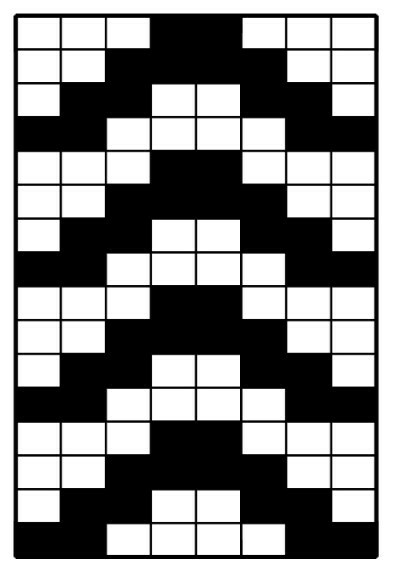 Don’t lose this pattern, Pin is HERE! The price point is amazing! Forget about needing to spend lots of money to do color-work besides extra needed storage for all the leftover skeins. The colors!!! So many colors! And as you can see with the Arrow Slouchy it’s very easy to use different shades and get an ombre effect. Seriously click HERE to check out the impressive rainbow. No piling acrylic that is truly soft!!! It’s yarn you will want to use for wearables. 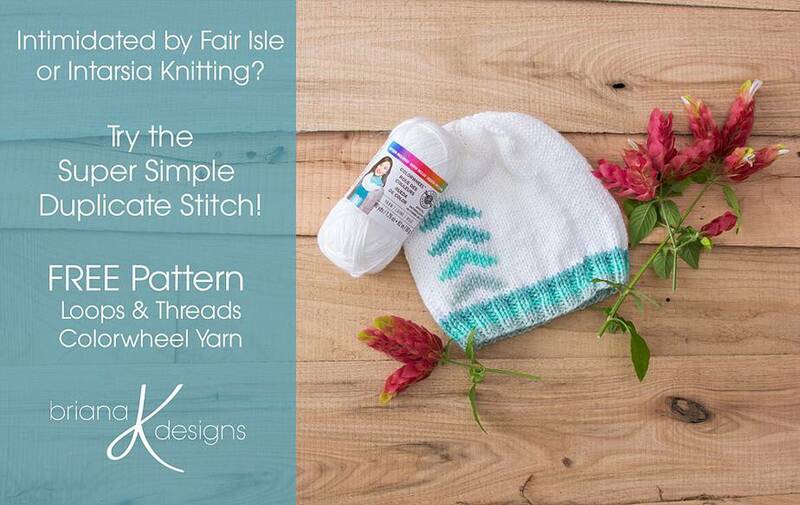 Okay okay so let’s get to what you came here for…a FREE pattern! BOTH the Knit and Crochet version are on this post (keep scrolling for the crochet version). 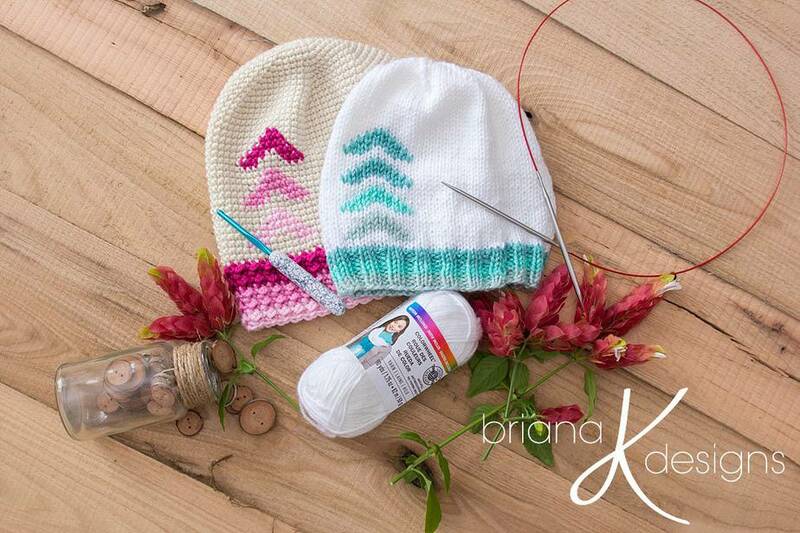 And if you would like a printed copy this pattern comes as a freebie when you sign up for the Briana K Newsletter. 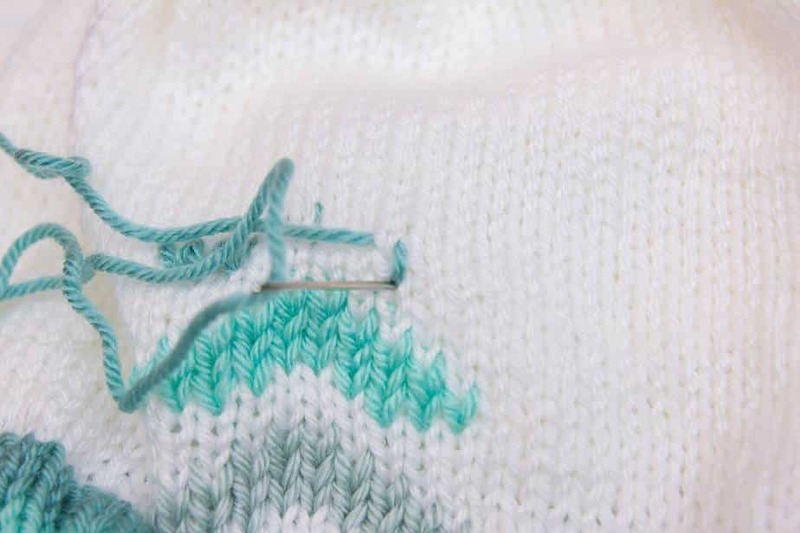 Does fair isle or intarsia style knitting scare you? Well I have a solution that can be added after your project is complete! 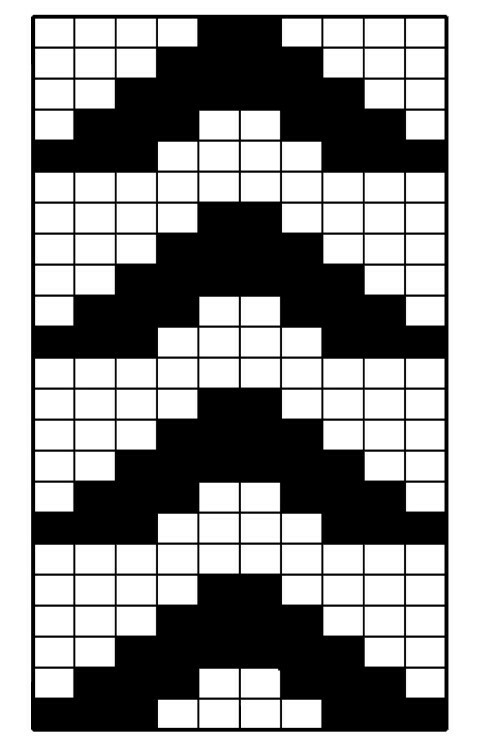 The pattern below is written for the colorwork to be done by either carrying the yarn in fair isle or worked in intarsia, however I decided to try out the duplicate stitch (aka Swiss Darning Stitch) to see what I thought about it. So what do I think? LOVE IT!!! 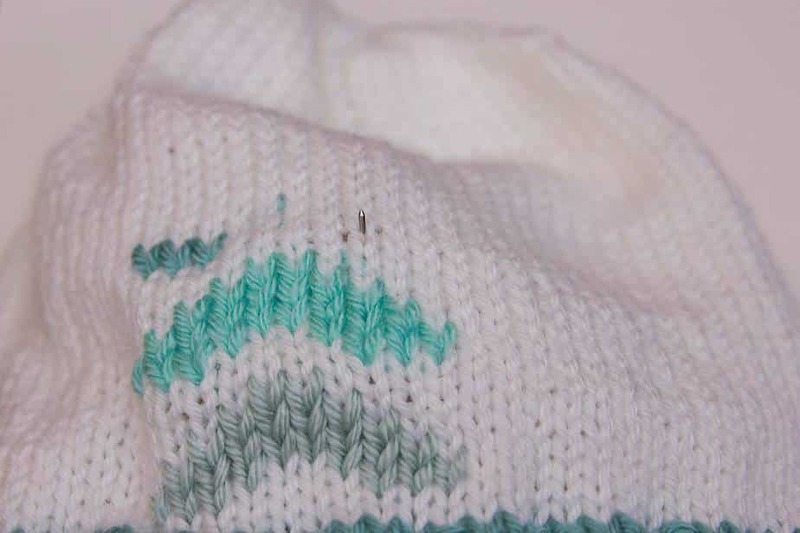 What this method does is duplicate the original stitch by using a darning needle and yarn. 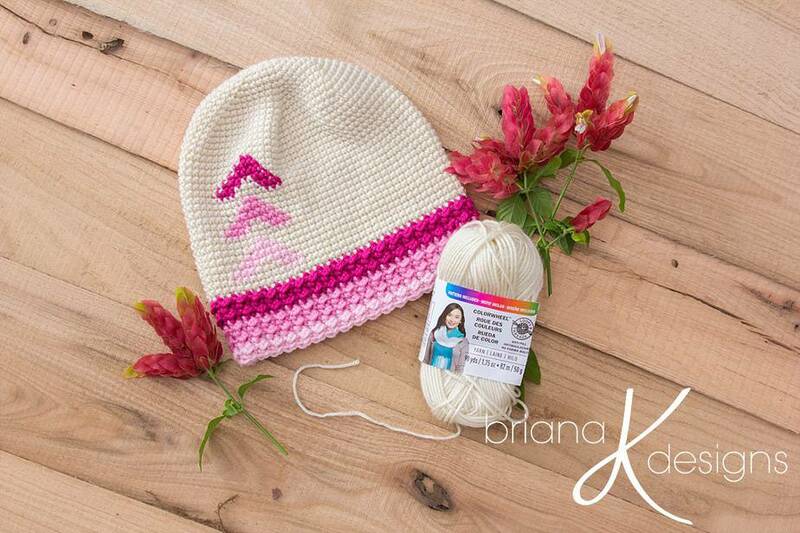 If you would like to try this out here is how: When working this stitch to create a pattern it’s best to work either from right to left across rounds OR to work up and down the hat. 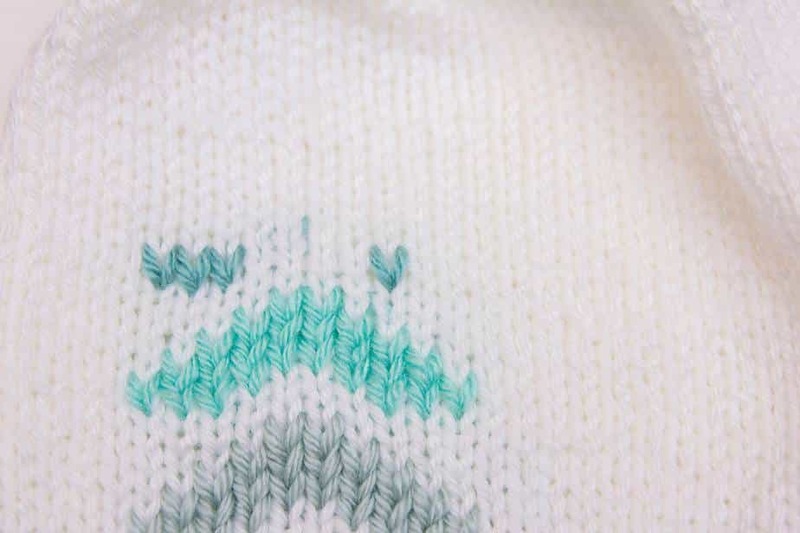 Place yarn onto darning needle and insert needle from the back to the front of the work into the bottom of the first stitch that will be covered. 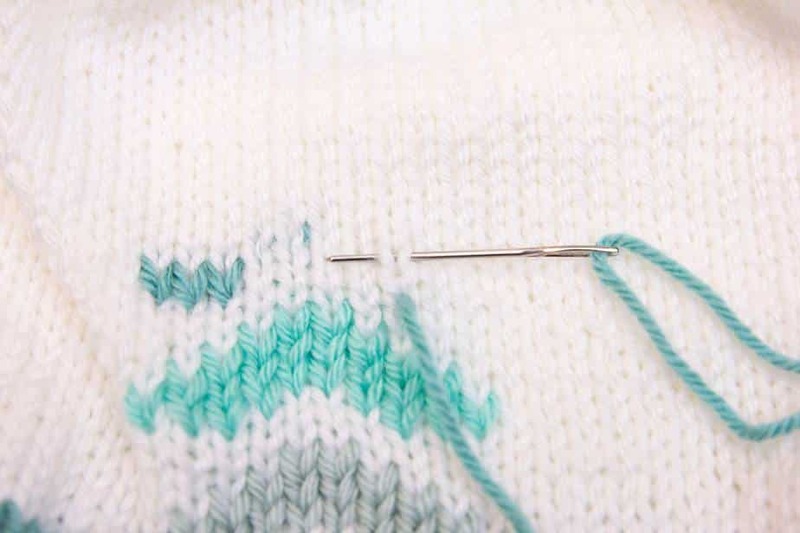 Insert the needle from front to back of work through the same place as your beginning stitch. One stitch will now be covered. Repeat this for the color-work pattern. When changing colors for arrow design the yarn can be cut and weaved in later. Or it can be worked by floating the yarn across the back of work and bringing to the starting point of the arrow design. This method can leave some puckering and tension can be a challenge. 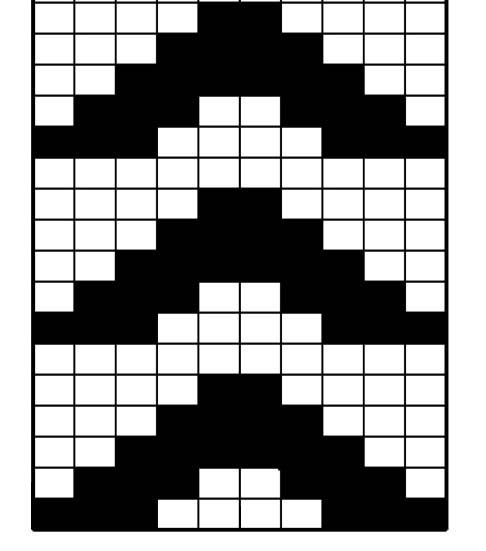 Or it can be worked using intarsia in the round where at the end of each round it is turned. a. Place marker at the beginning of round. 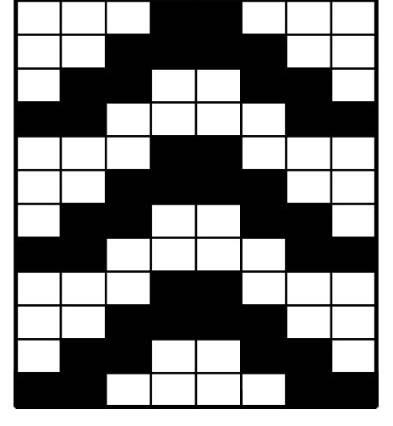 Make a backwards YO, knit the first row of the arrow pattern adding all of the color changes where indicated. b. At the round marker turn the work. Now working on the wrong side. c. Make a backwards YO before working the round on the wrong side. d. Purl around on the wrong side, working the color changes as they appear on the chart. e. At the round marker knit the last stitch of the round together with the YO. Fasten off, weave tail end through stitches left on needles. Weave in end. Gauge: 17 rows x 16 sc = 4 inch x 4 inch Adjust hook size to obtain gauge if needed. 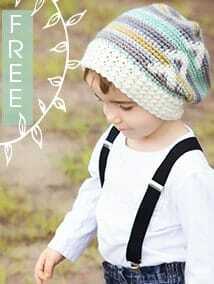 Wow, what a lot of work you have done to make this pattern available in both knit and crochet and so very well written! Thank you very much! May you receive many blessings for your generosity and kindness!